Monday, September 10th is the start of International Housekeeping Week! Held every year during the second full week of September, International Housekeeping Week (IHW) is a week dedicated to recognizing the efforts of hard-working custodial staff members. The true heroes of any building operation , custodial employees, have one of the toughest jobs in a building. But also one of the most important. Buildings that are not properly cleaned can lead to illness and productivity loss for the people who eat, visit, live, work and play there. International Executive Housekeeping Association is the official sponsor of International Housekeeping Week since its founding in 1981. Today IHW is celebrated globally in thousands of facilities from Dubai to Hong Kong, from Huston to Dublin. Please take a moment to thank our hard-working and dedicated UNC housekeepers for a job well done! The Employee Forum held 2017-2018 officer elections during its June 14 general meeting. 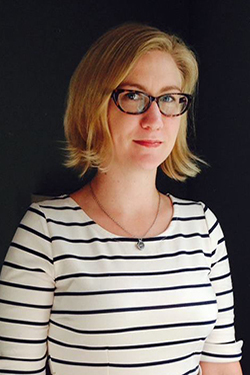 Shayna Hill, currently serving as treasurer, was selected as chairperson of the Forum for the coming year. 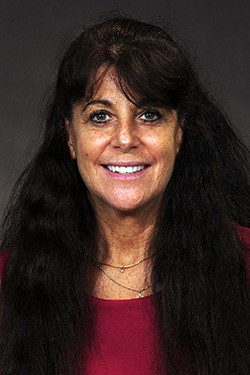 Kathy Ramsey was elected to another term as vice chair, a position she currently holds. New officers for the coming term are Tiffany Carver, Naquan Hill, and Katie Turner, serving in the roles of secretary, treasurer, and parliamentarian, respectively. The Employee Forum would like to congratulate all incoming officers and thank all of those outgoing representatives who have dedicated their time and energy to our organization for the past year. A special thanks is extended to outgoing officers: Charles Streeter (Employee Forum Chair), Phil Edwards (Parliamentarian), and Kathy (“KJ”) James (Secretary) for their years of dedication to the Employee Forum. A team of UNC students needs your input. 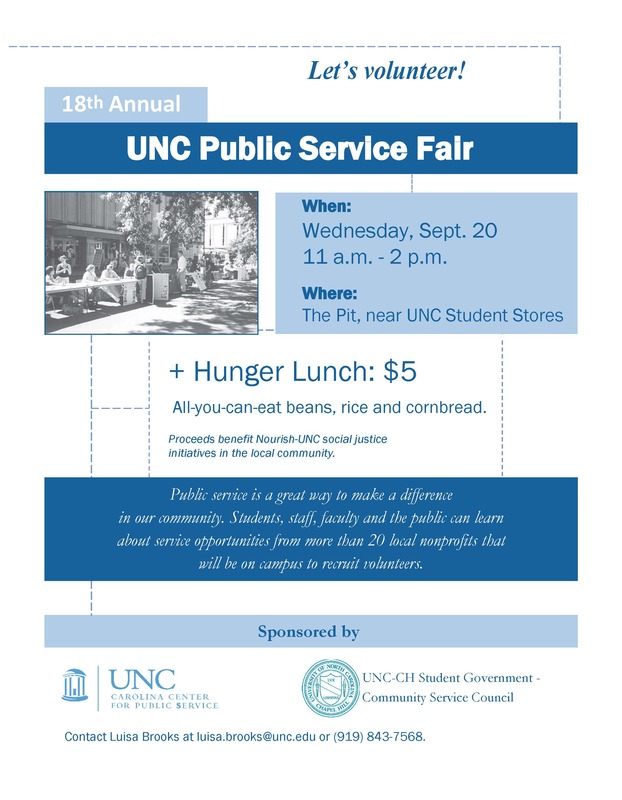 They are conducting research about a potential new food program for UNC employees. All survey responses will remain confidential. 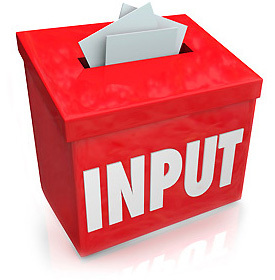 If you wish to make your voice heard, please respond to the following survey. It will take no longer than 10 minutes of your time. 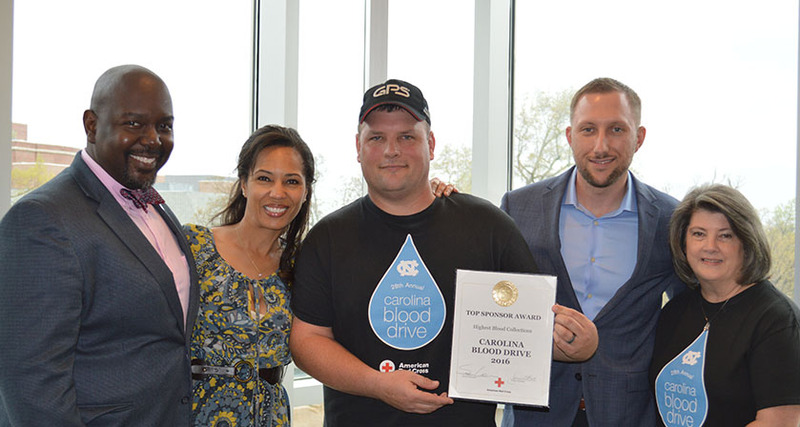 The Carolina Blood Drive recently received the 2016 American Red Cross Top Sponsor award in recognition of having the highest blood collections and for continued commitment to help save lives. Since its inception in 1988, the Carolina Blood Drive has collected more blood than any other sponsor in the Durham district, bringing in more than 31,000 pints of blood. The university’s efforts have helped boost the community blood supply, potentially impacting the lives of more than 93,400 hospital patients. The 29th annual Carolina Blood Drive, sponsored by the Employee Forum, is set for 7 a.m. to 6 p.m. on June 6 at the Dean E. Smith Center. All presenting donors will receive a T-shirt and food during the event. Free parking will be available. For eligibility requirements to donate blood, make an appointment or volunteer, visit unc.edu/blood or call 1-800-RED CROSS. Applications are now being accepted for the UNC Staff Assembly’s Janet B. Royster Memorial Staff Scholarship. The deadline is May 1, 2017. In addition to the application, you will also need two letters of recommendation, a copy of your UNC employee identification card, and a copy of your résumé. You may also include information about the course or training which you are seeking. Visit https://www.northcarolina.edu/scholarships/janet-b-royster-jbr-memorial-staff-scholarship-fund for more information. The UNC Staff Assembly is the elected body of representatives of the staff of the seventeen campuses of the University of North Carolina, General Administration, and affiliates. Delegates of the Employee Forum represent UNC-Chapel Hill on the Staff Assembly. October 16-18 representatives from the Employee Forum traveled to Western Carolina University for a meeting of the UNC Staff Assembly. Highlights of the meeting included a discussion of system-wide issues, election of new officers, and a reception with Chancellor David Belcher and his wife, Susan Brummell Belcher. The Staff Assembly is the body of representatives of the staff of the seventeen campuses of the University of North Carolina, General Administration, and affiliates. Delegates of the Staff Assembly advocate for all staff of the UNC System. Visit https://www.northcarolina.edu/leadership-policy/staff-assembly for more information about the UNC System Staff Assembly. On Sunday, October 11, UNC Staff Assembly members gathered at the president’s house for a farewell reception of thanks and appreciation to outgoing UNC-system President Thomas Ross. President Ross’ term ends on January 1, 2016. Ross is an alumnus of UNC-Chapel Hill, receiving his juris doctorate from the law school. Prior to becoming UNC system president in 2011, he served as president of Davidson College. During his tenure, Ross has overseen the recruitment of 10 new chancellors at Appalachian State, Elizabeth City State, N.C. Central, UNC Asheville, UNC-Chapel Hill, UNC Greensboro, UNC Pembroke, UNC Wilmington, Western Carolina and Winston-Salem State. 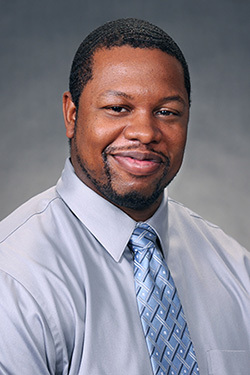 He has been a friend and ally of staff and faculty across the system. To commemorate his achievements and dedication to higher education, the Staff Assembly created the Thomas W. Ross Visionary Leader Award. Ross will return to UNC-Chapel Hill to join the faculty when his role as president ends. Former UNC System Staff Assembly Chair Susan Colby is honored by Charles Streeter and Kirk Montgomery. Mr. Pernell Bartlett is sworn in as UNC Staff Assembly President. 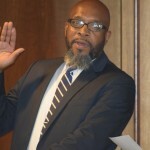 Pernell Bartlett of Elizabeth City State University was sworn in as the newly elected President of the UNC Staff Assembly on October 12, 2015. 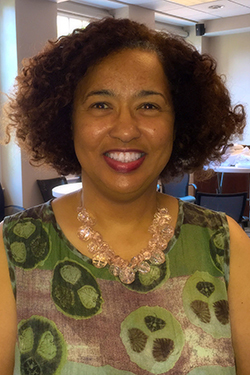 Pernell succeeds Susan Colby of North Carolina State University. 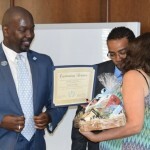 Colby was recognized by both the UNC Staff Asssembly and Employee Forum for her commitment and dedication to the staff of the UNC system. We wish Mr. Bartlett a productive and successful tenure in the coming year. Story contributed by Charles Streeter, Employee Forum chair. 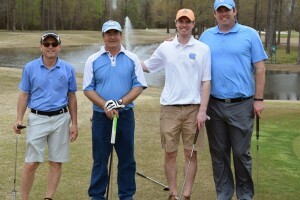 For the second consecutive year, two teams representing UNC Chapel Hill competed in the UNC Staff Assembly’s Chancellors’ Cup Golf Tournament. 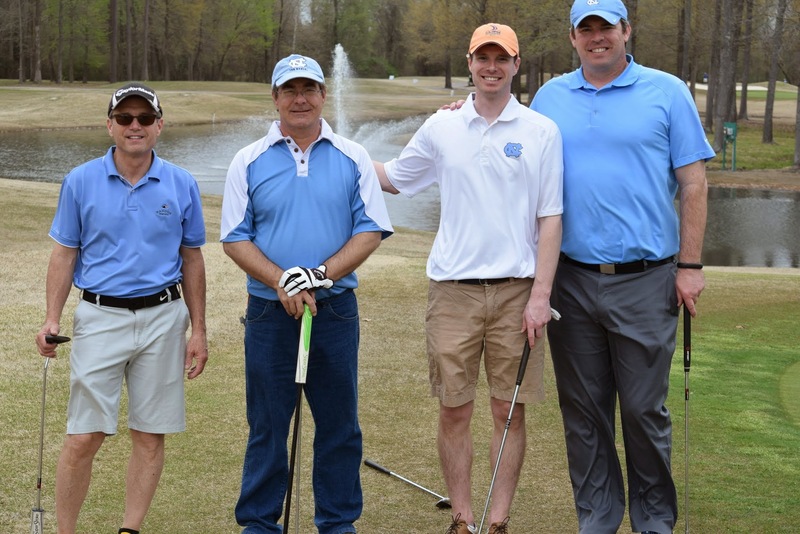 On Tuesday, April 7, 2015, the UNC Staff Assembly held the annual The Chancellors’ Cup Golf Tournament to raise funds for the Janet B. Royster Memorial Staff Scholarship Fund. 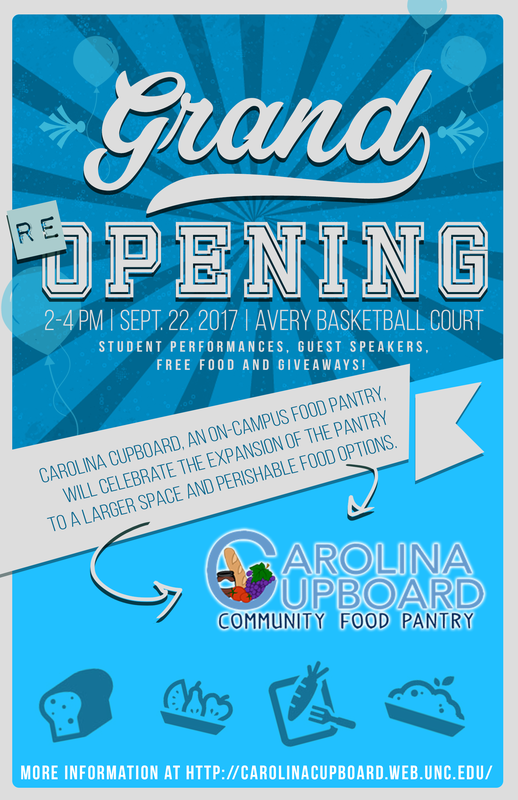 Donations to the scholarship fund will be used to provide professional development scholarships for staff across the UNC system. The Employee Forum thanks Chancellor Carol Folt and her staff for sponsoring both teams. A very big thanks to Patti Wilkinson, who coordinated the teams and registration. The Forum recognizes Kim Andrews and Ashley Nicklis in the Office of Human Resources and Alexis Barlow in Athletics for contributing to prizes for the event. 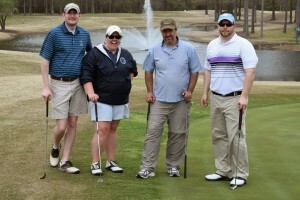 Team one: Tim Carville, Zone Manager, Housekeeping Services; Mike McFarland, Director of University Relations, Office of Communications and Public Affairs; Chris Medley, Temporary Research Assistant in Public Policy; and Tim Smith, Director of Capital Campaigns for the Rams Club, UNC Athletics Administration. 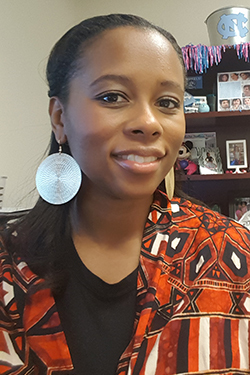 Operations & Systems Specialist, Student Affairs IT; and Elizabeth Stewart, Community Director, Housing & Residential Education. Unfortunately, neither of our teams took the cup, which went to Winston-Salem State for the fourth year in a row, but we did have a lot fun! We are looking forward next year and another shot at the cup. Please contact our office if you are interested in playing for one of our teams next year.